Cook the bacon in a skillet over medium heat until crisp, then remove to drain on a paper towel. Chop bacon into small pieces. Beat eggs and milk together in a small bowl until smooth. Stir in the bacon bits, Cheddar cheese, and onion; season to taste with salt and pepper. Melt butter in a small skillet over medium heat, pour in eggs, and cook, stirring constantly, until they reach the desired consistency. 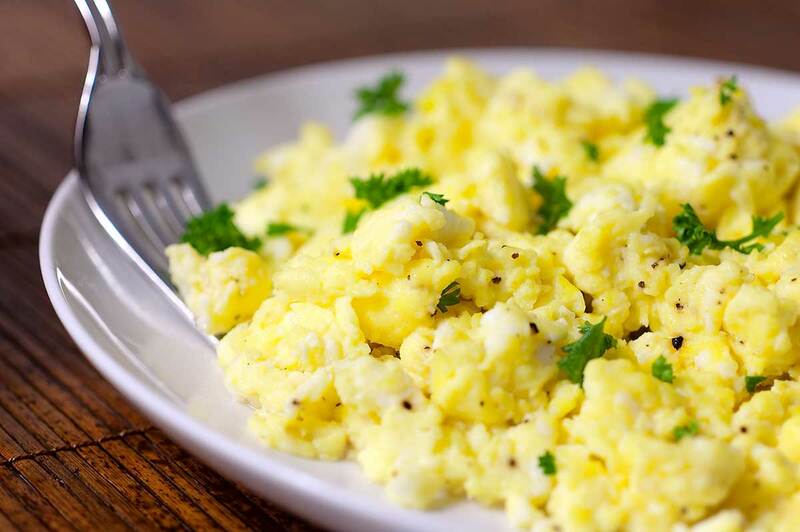 While frying, keep tossing all the ingredients around with a spoon also use a fork to crush up the eggs so they are more scrambled. No comments for: "Super Scrambled Eggs Number One Recipe"